The event series will take place in three cities across the U.S., starting on March 15 in Denver. The tour will continue through May 2019 with stops in Chicago and Portland (OR). 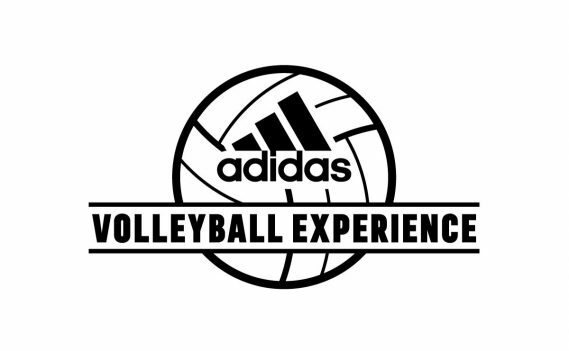 Athletes may register online for the experience nearest them. Individuals and teams may also register day-of the event on-site, however pre-registering is encouraged as space is limited. All participating athletes will receive a free recruiting profile on NCSAsports.org, where they can connect with the more than 3,500 NCAA, NAIA, and junior college volleyball coaches in NCSA’s national recruiting network. Athletes will also have access to NCSA’s extensive database of free recruiting tools and information.